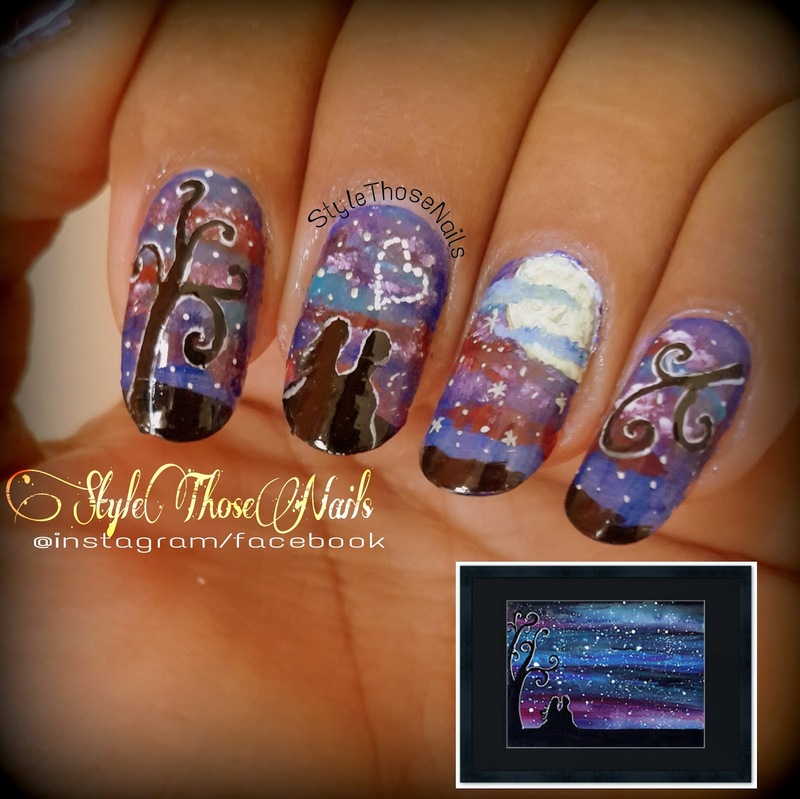 Style Those Nails: Love Under Stars ! 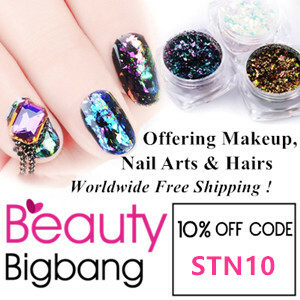 - A romantic Valentine's day Nailart ! Love Under Stars ! 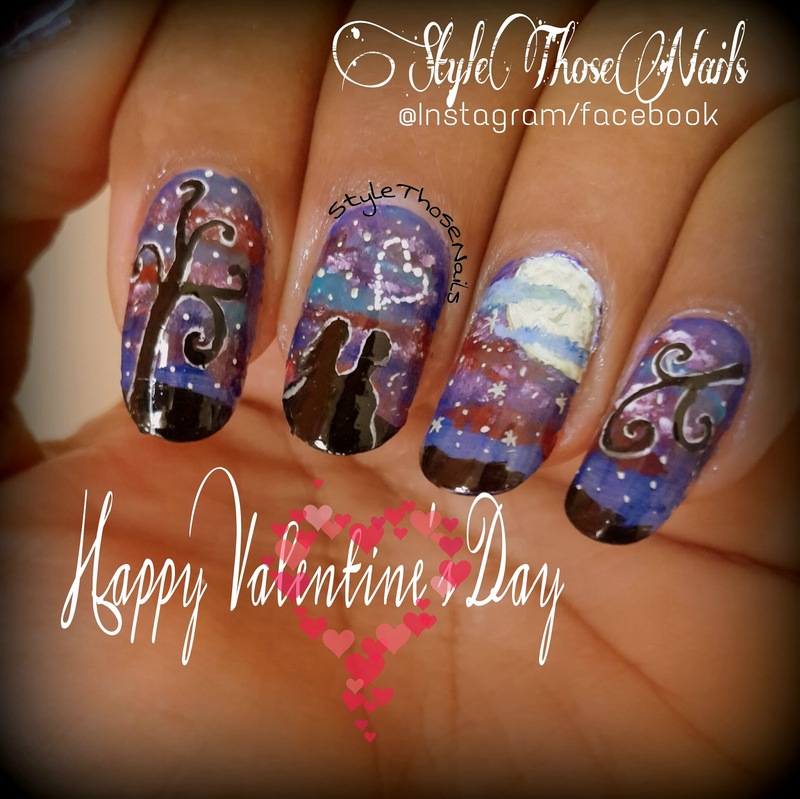 - A romantic Valentine's day Nailart ! In this picture below you can see the inspiration pic too. I found this on google long back and saved it thinking I will recreate this on valentine's day ! Isn't it lovely. Now below my twin mani picture. 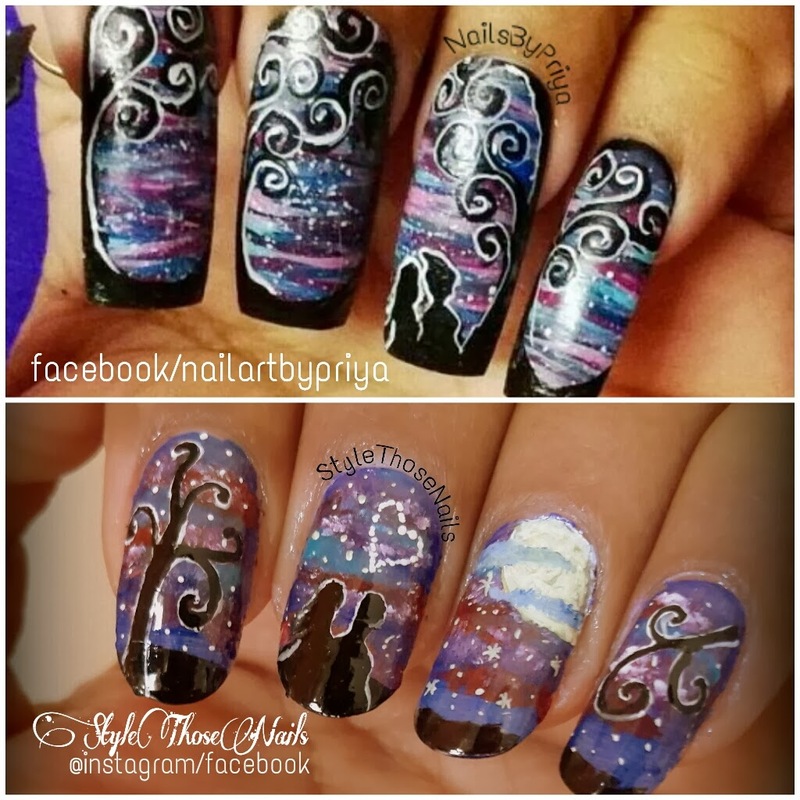 Upper one is by Priya from Nails by Priya on Facebook. 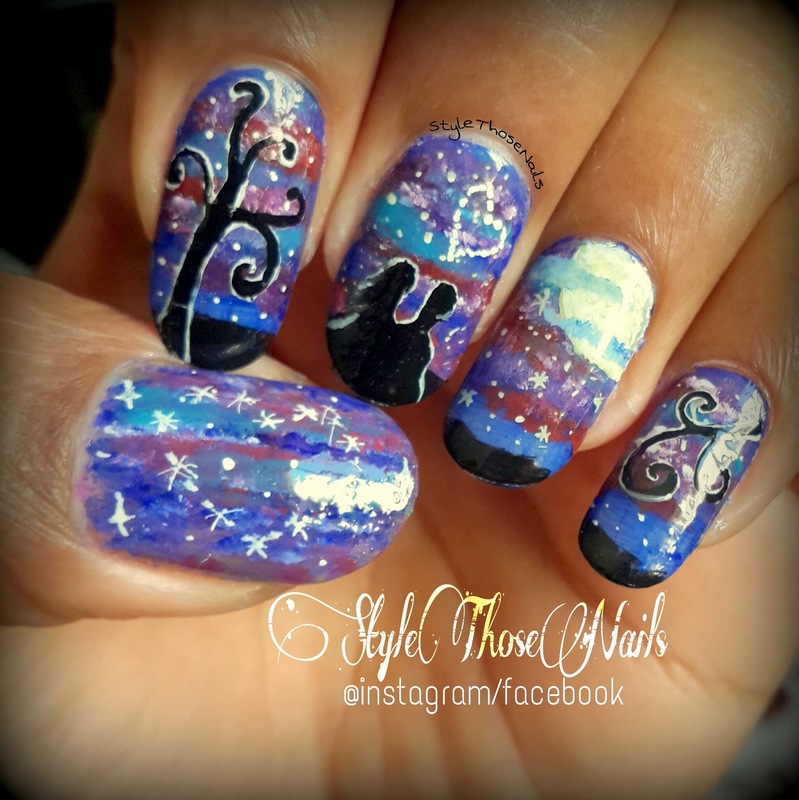 You should follow her on facebook and instagram , she does awesome nailart. and below is mine. We did different but similar interpretation from the picture ! I love our twin manis I hope you too !! So Last but not the least A very Happy Valentine's Day to all. This challenge is over but it was fun. I thank all who took part in this challenge and all who visited my blog and left wonderful comments !